Many of our Oxford Collection properties are well-suited for accommodating large groups and tour buses. 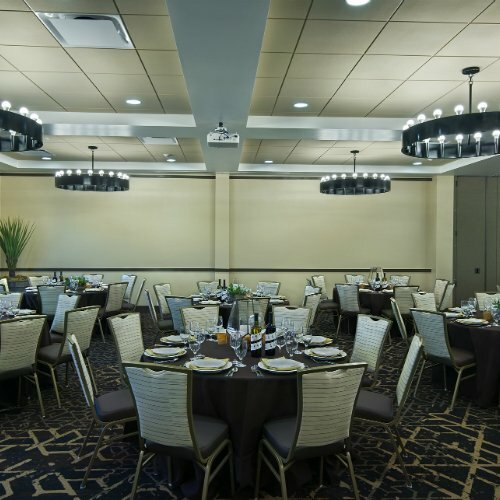 Meetings, conferences, weddings, evening receptions—we can offer the facility, staff and location to ensure your event's success. Along with impeccable services, we can provide state-of-the-art audio-visual equipment and onsite catering. Are you interested in contracting lodging with more than one of our hotels? Contact our National Account Manager, Dori Franklin at 757.232.9247 or email Dori.